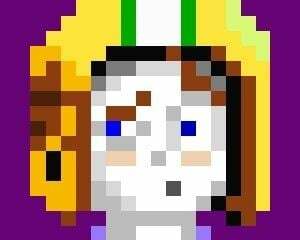 This is the Spec Ops Commander of the Elites, featured in Halo 2. 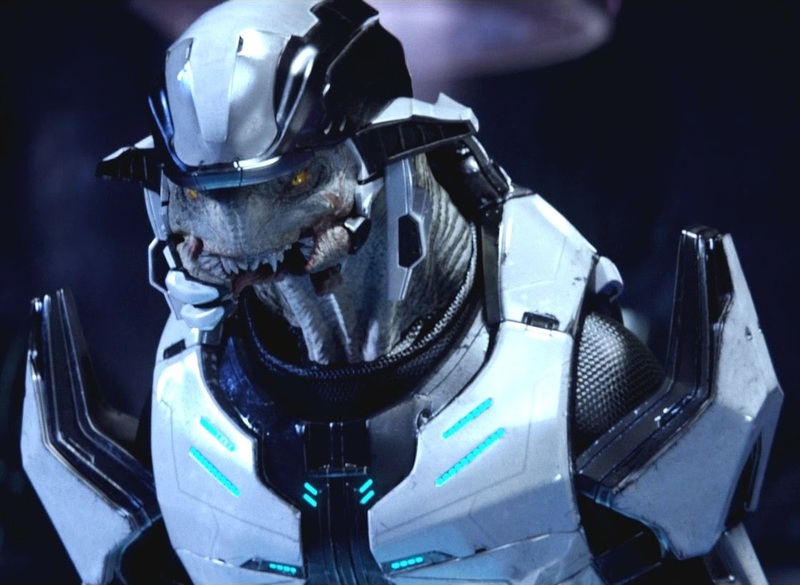 Aside from being a complete and utter badass on every level, he teaches us about health insurance inside the Covenant. I work in health insurance. I am currently in customer service. When you have a question about your policy with my company, you call me. I've learned a great deal about health insurance as I've done this job. 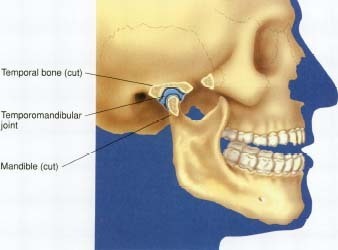 One of the most interesting things to me is about the Temporomandibular Joint (TMJ). This is a diagram of the joint. 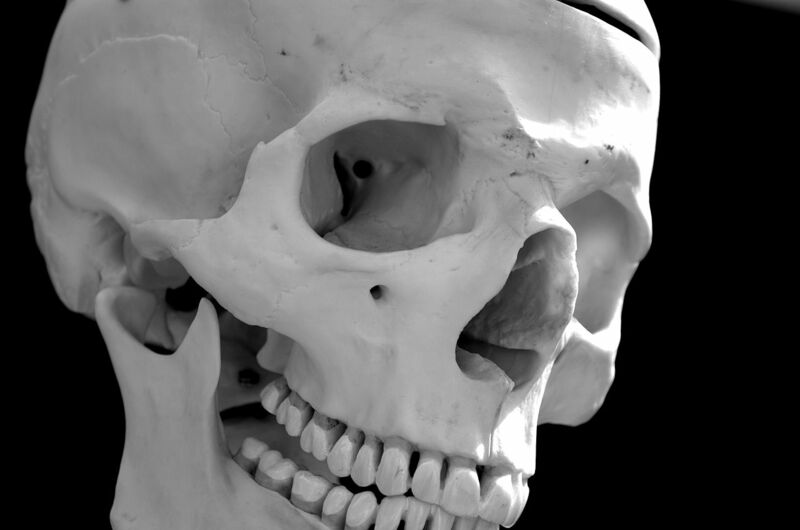 The lower jaw (which is the mandible) connects to the skull at this joint. Many health insurance companies do not cover any diagnosis or treatment related to this joint. When they do cover it, it may be only in extremely limited circumstances, in very small amounts. Why is this? A couple of reasons. Firstly, there is a never-ending debate as to whether this should fall under medical or dental insurance. Honestly, I think it's absurd that medical, dental, and sometimes optical are not all covered together. They're all important parts of the human body. We should treat all of them. But that's beside the point. Also, there are many treatments for TMJ problems that simply don't work. Some treatments may actually make the problems worse. 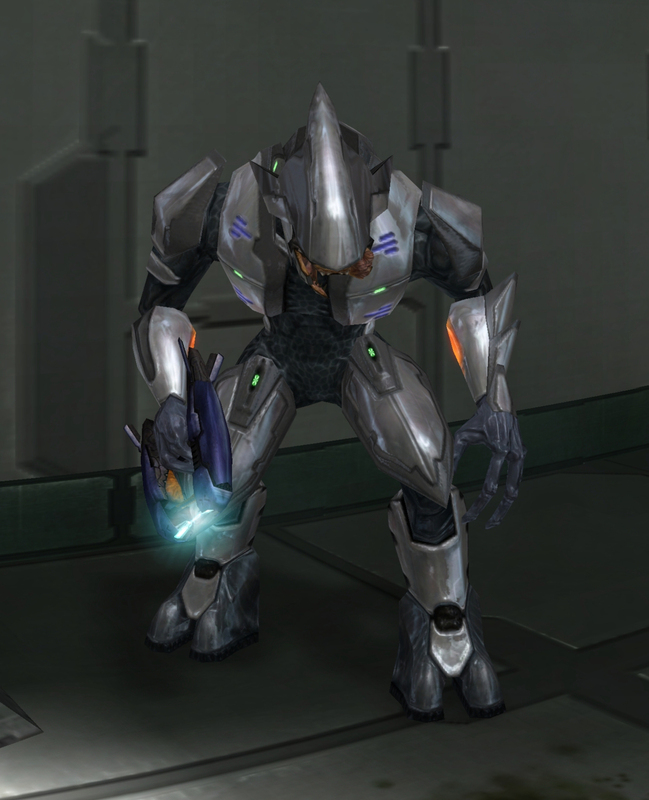 Elites actually have four mandibles. Humans have one. Elites are cut in half and doubled. As you can see in the above picture, the Spec Ops Commander is missing one of his four mandibles. I suspect that, when he was injured, he called his insurance company. We'll assume it's called ProphetCare. When he reached the Grunt at the local call center, the Grunt sadly informed him that ProphetCare doesn't provide any coverage related to TMJ. He may have even been referred to his dental insurance. But, looking at his teeth, I suspect he never actually obtained any dental coverage. So, the poor Spec Ops Commander is doomed to a life of chewing on the right side of his mouth. I would bet that if Bernie Sanders was actually a Prophet, the Spec Ops commander would have supported him.